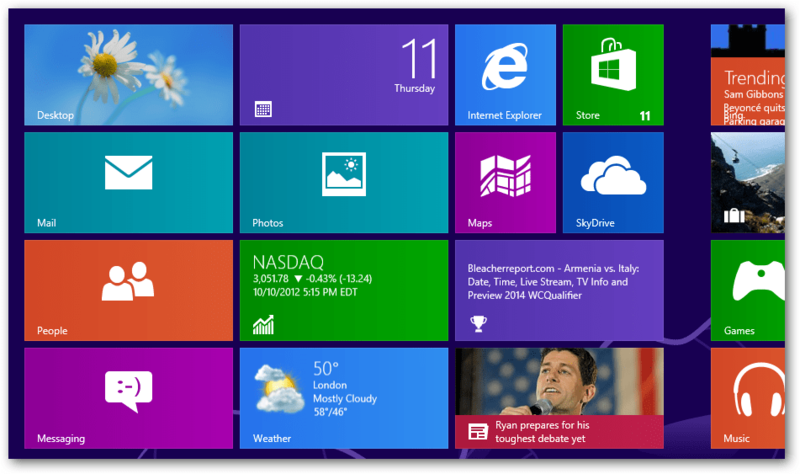 Microsoft release a major update to Windows 8 this week, and unveiled what its new update strategy — continuous upgrades. 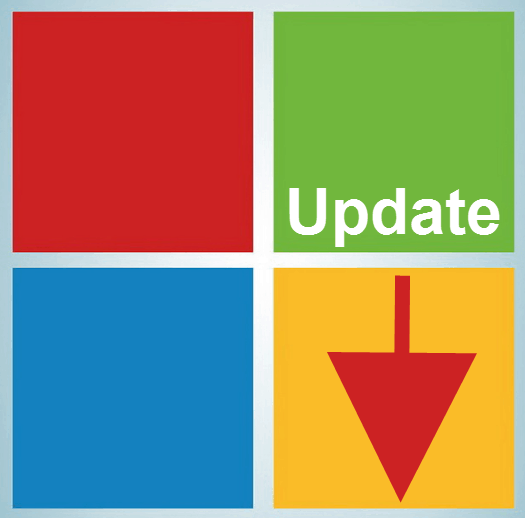 In an update on Tuesday, Windows 8 RTM (Release to Manufacturing) received a major update that introduced dozens of new features across the board, and minor performance improvements. Most importantly, this marks a new trend in Microsoft’s update releases that will hopefully continue after Windows 8 goes retail. Google has lead by example with an effective and seamless update experience with Chrome, and it seems Microsoft has finally caught on. Windows 8 built-in mail program now supports IMAP and has an inbox view. Maps received a major revamp. More games, and in-app purchases enabled. Account Personalization now works with web cams to add your Windows account picture. Overall, the last update is impressive. But until we see how Windows 8 performs on a tablet designed for it, many of the touted under-the-hood improvements will go unnoticed. Well, how many times do you have to update OS X a week or so after it’s released? 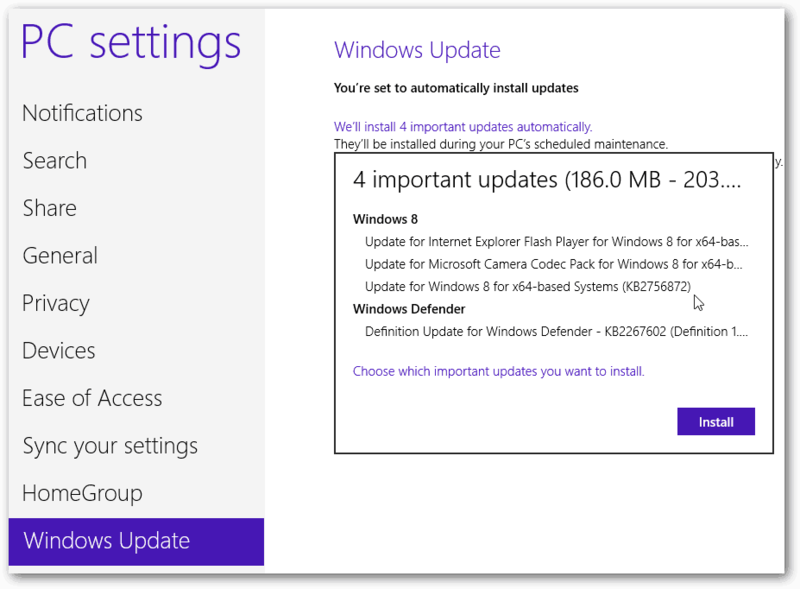 No matter what device you buy…game console, phone, PC … it needs updates out of the box. As a consumer, I would be happy that I get the latest greatest …even if you have to update first. It works better right away. Instead of having to wait. Everyone releases updates for several different reasons (features, security updates more drivers for new devices or slow vendors….) No shame in that.